Once you’ve installed the GTA IV mod that turns you into an elephant, iCEnhancer is likely your next port of call. It’s the comprehensive graphics upgrade that leaves Rockstar North’s six-year-old opus looking realer than real. But yesterday’s iCEnhancer 3.0 release is set to be its last for a while. Technical artist and lead modder Hayssam Keilany has decided to step away from “guys trying to bring me down constantly”. 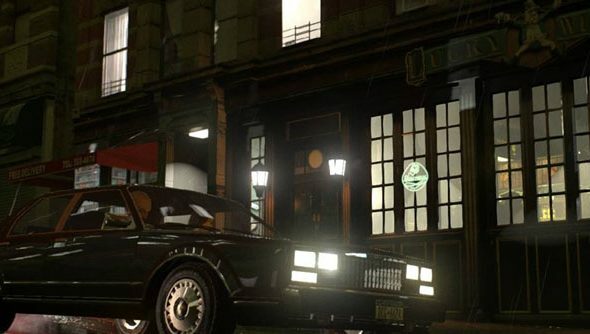 In a Facebook post, Keilany pointed the finger at GTA IV’s community, and in particular its ENB modding scene. ENBs play with light, shadow, depth of field and other post-processing effects to push games to GPU-melting new frontiers. But iCEnhancer’s breakout popularity has bred bitterness among Keilany’s peers, who say his team haven’t given due credit to other modders for some of their methods. Keilany doesn’t agree. Keilany was similarly frustrated by accusations that he had been “whoring [himself] to media” – and unfavourable comparison to games with half a decade on Liberty City: GTA V and Watch Dogs. “I spent days, weeks, months doing 3.0, released it because I thought people would like it and stuff,” he said. “If you don’t then I’m sorry, but it’s how I like my GTA. Haters gonna hate, naturally – but left to fester, they can push away a scene’s leading light. Do any of you lot frequent GTA IV community forums?